Dabbing seems to be all the rage these days, and with Halloween right around the corner what better way to get in on the dabbing trend than with these fun Halloween dabbing shirts. These dabbing t-shirts come in a variety of characters from skeletons to dabbing zombies and more. 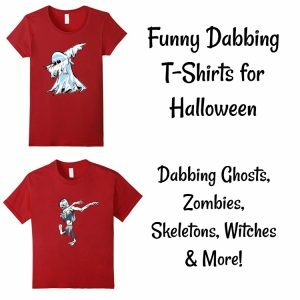 Many of these Halloween dabbing t-shirts have a fun, vintage feel to them and are perfect for both kids and adults to wear. 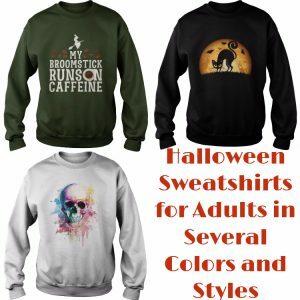 Kids will love wearing these all throughout the month of October while adults can wear these shirts instead of a costume or while taking the kids out trick or treating. 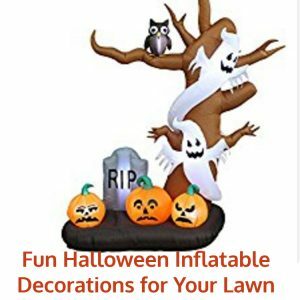 This entry was posted in Apparel and tagged Halloween dab shirts, Halloween dabbing shirts, Halloween dabbing t-shirts on October 17, 2017 by Halloween Inspired. We pet lovers enjoy including our pets in holiday celebrations, and of course Halloween is a fun holiday that we all enjoy. If you have a small breed dog then you will love these tiny dog Halloween costumes that are just perfect for celebrating this fun holiday. 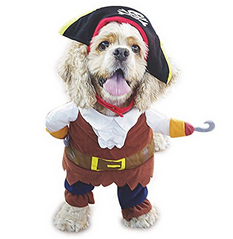 This entry was posted in Pet Costumes and tagged Halloween dog costumes, hot dog Halloween costumes, superhero pet costumes, tiny dog Halloween costumes on October 11, 2016 by Halloween Inspired. With the popularity of the new Pokemon Go game it wont be surprising that Pikachu and other Pokemon related Halloween costumes will most likely be one of the most sought after costumes for Halloween in 2016. Here you will find some fun Pikachu Halloween costumes for kids. 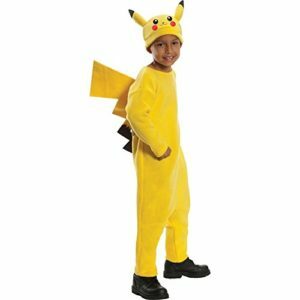 This entry was posted in Babies & Kids Costumes and tagged Pikachu Halloween costume, Pikachu Halloween costume for kids, Pikachu Halloween costumes, Pikachu Halloween costumes for kids, Pokemon Halloween costumes on September 17, 2016 by Halloween Inspired.